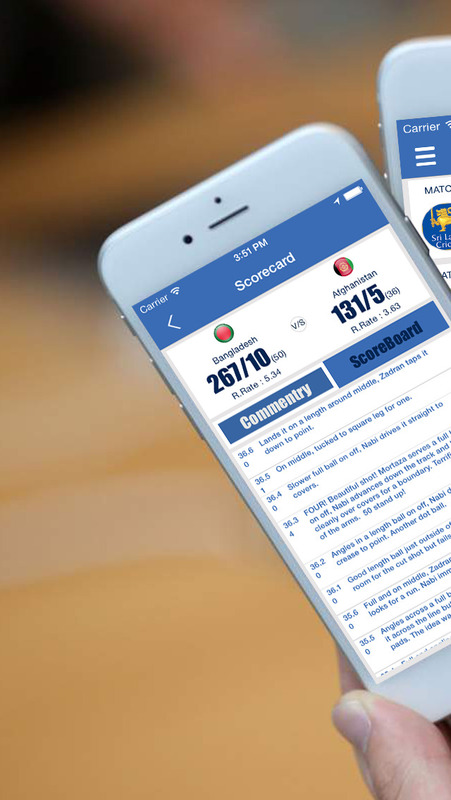 Cricket Live score for World Cup 2015 Pro provide a very fast, latest & accurate score with commentary and full score board. 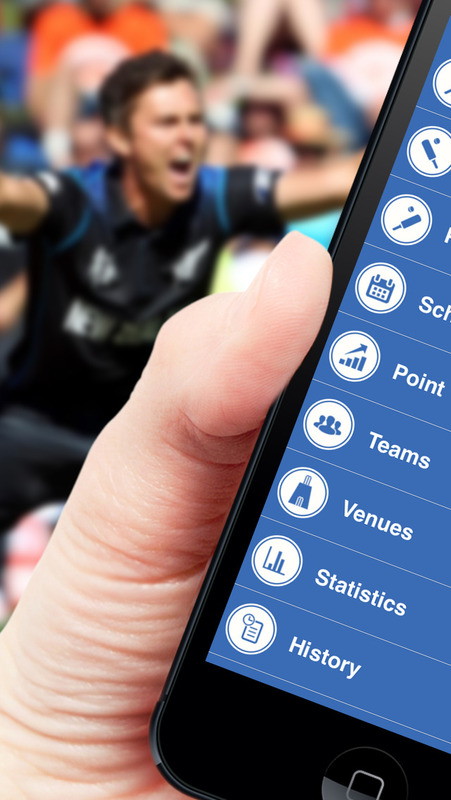 Now all matches schedule, live score, past matches, upcoming matches, player detail, team detail, venue detail of world cup 2015 will be on users hand. Cricket Live score for World Cup 2015 Pro provide all Time World cup Statistics and history. User Friendly UI and Attractive graphics makes easy for user to use all function and activities. • All matches schedule along with Venue, Match No., Day and time..
• World cup all Time Statistics. • Latest Cricket Photos and Videos.